‘A Growing, Worshipping, Celebrating, Proclaiming, Christian Presence at the Heart of the Community’. 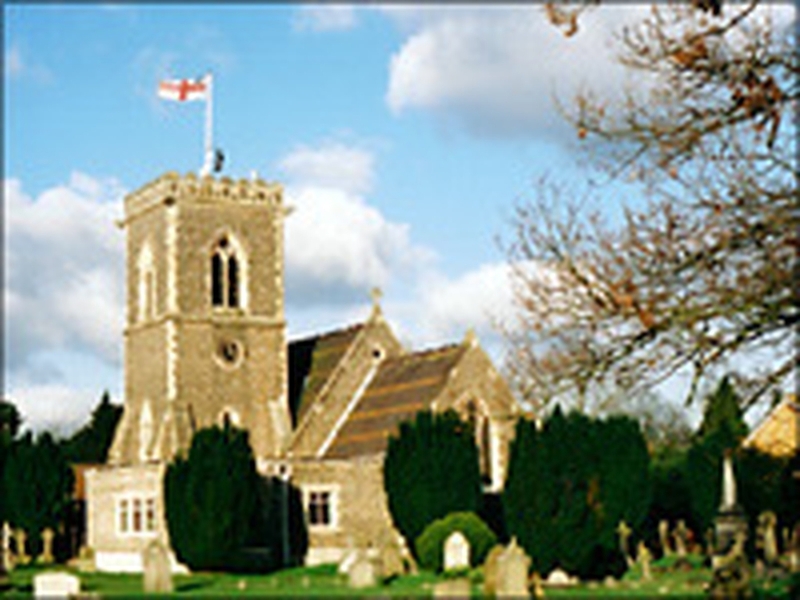 We are a friendly, family orientated, Parish Church in the heart of Iver Heath. On the first Sunday of each month people of all ages worship together at the 10am Eucharist. On the 2nd, 3rd and 4th Sundays the 10 am Eucharist service includes the 'Living Stones' Sunday school group. You can be sure of a warm welcome whatever you age or situation on Sundays or at our Wednesday 10 am Eucharist service or in the "Coffee Shop" held after the service in the Parish Centre. We also want to serve the local area and we run a number of community events throughout the year, including Apple Day and a Open Air Picnic Concert in the grounds of Pinewood Film Studios. We are a resolution A, B & C Parish and look to the Episcopal care of the Bishop of Ebbsfleet.